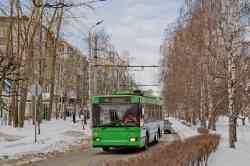 » Trolleybus — 879, 834, 792. 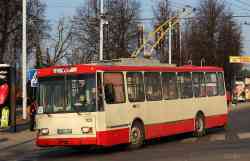 » Trolleybus — 1582, 1052, 1067, 1501, 1579, 1519, 2537, 2568. 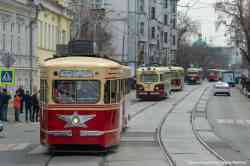 » Tramway — 616, 639, 653, 609, 633, 619, 645, 622, 650, 611, 637, 629. 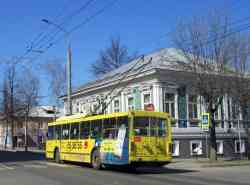 » Trolleybus — 1459, 1403. 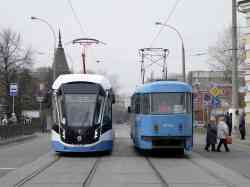 » Tramway — 625, 4532, 3020, 638. 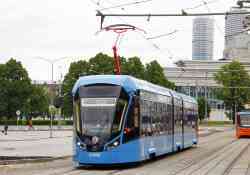 » Tramway — 775, 779. 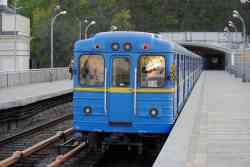 » Metro — 10276, 7196, 7168. 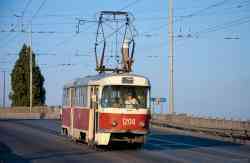 » Tramway — 2181, 2178, 2123, 2151, 1800, 5092, 2152, 901, 2113, 2158. 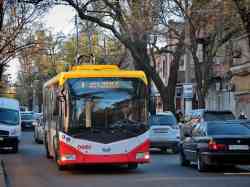 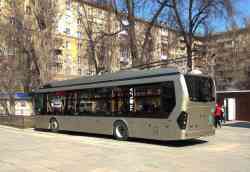 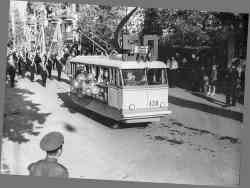 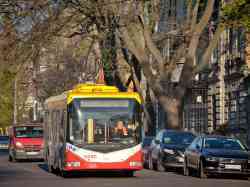 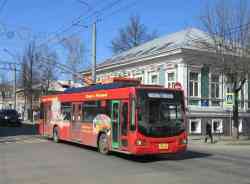 » Trolleybus — 525, 590. 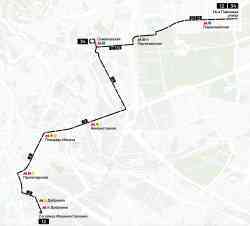 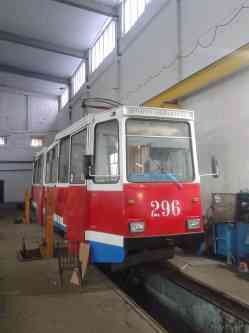 » Tramway — 308, 722. 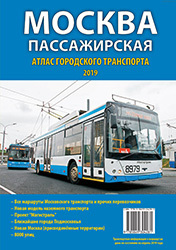 » Trolleybus — 6943, 6512, 5807, 5002, 5842, 5433, 5430, 5414, 8943, 8654, 3875, 6509, 8159, 8137, 8131, 8230, 8406, 8663, 8164, 8525, 8866, 1769, 8169, 5913. 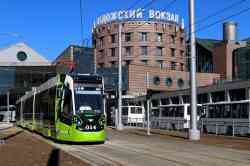 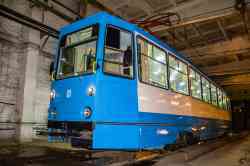 » Tramway — 0002, 1002, 1278, 378, 222, 30196, 31247, 35, 30166, б/н, 481, 31053, 31056, 2651, 31033, 0001, 30469, 30351, 4315, 3075, 31210, 30480, 31061, 31081, 31050, 31254, 30699. 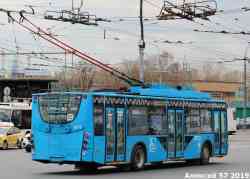 » Trolleybus — 3201, 6, 2609, 2594, 2558. 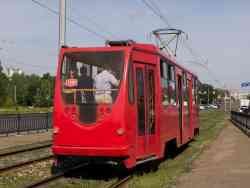 » Tramway — 78, 307, 73, 308. 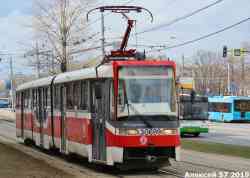 » Trolleybus — 1225, 1255, 1290, 3189, 3201, 3235, 3260, 3276, 3322, 3329, 2316, 2314, 4058, 4066, 4079, 4103, б/н. 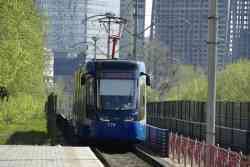 » Tramway — 451, 712, 340, 341, 609, 443, 920, 683, 452, 616, 696, 901, 687, 455, 905, 118, 98, 403, 512, 608, 172, 613. 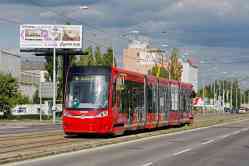 » Tramway — 014, 0552, 5301, 3606, 0411, 012, 009, У3700, 0656, 5235, 0119, 0120, 3602. 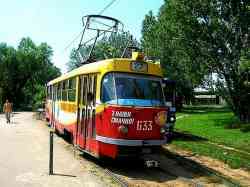 » Tramway — 325, 297, 311, 282, 320, 247, 332, 329, 331, 300, 258, 173, ГС-283, 321. 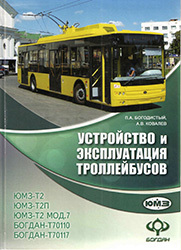 » Trolleybus — 366, 413, 370, 384, 353. 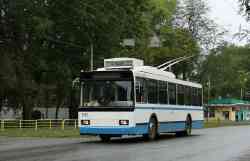 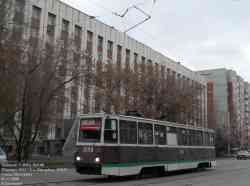 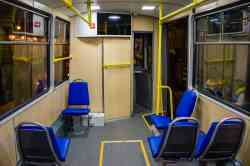 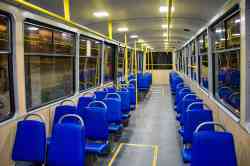 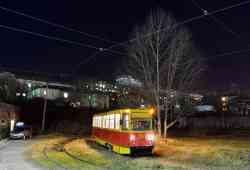 » Trolleybus — 11, 10. 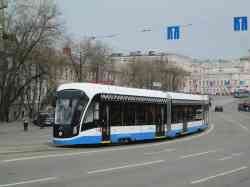 » Trolleybus — 125, 319. 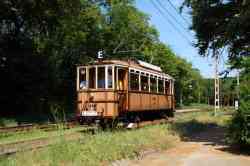 » Tramway — 530, 601, 184, 183, 034, 483, 511, 159, 116, 101.